Chimney swifts are amazing birds, capable of nabbing their insect prey and gathering twigs for nest building while in flight, and able to cling to vertical surfaces for long periods with super strong feet. In addition to being attractive and social birds, they help us out by consuming mosquitoes, gnats, termites, and biting flies. But if they’re nesting or roosting in your chimney, you’re in for a rare treat!!! Yes, they can be noisy, especially when nestlings are begging for food from their parents. But that’s a small price to pay for having this unique creature temporarily co-existing with you. Whatever your feelings may be for chimney swifts, it’s worth taking a few minutes to learn a bit about these birds before taking any steps to get them to leave your chimney. Why do they nest in chimneys? Chimney swifts once nested in hollowed out trees, but as land was cleared for farming, fewer old trees were left to provide such homes for swifts and other wildlife. When houses were built with stone or brick chimneys, the birds quickly adapted to using these similar structures to provide the shelter the hollow trees had always offered. Until recently, nearly all houses had chimneys, but now many homes do not. Even among houses that do have chimneys, not all will be attractive to chimney swifts. Some have narrow flue pipes, leaving too little room for nest-building or metal flue pipes, which are too slippery for nests to stay attached for the whole nesting season. And many chimneys of all types are capped, making them inaccessible. Aren’t chimney caps a good thing? Chimney caps are usually a good thing, but not always. In settings where raccoons are likely to take up residence in chimneys for raising their young or seeking shelter in winter, chimney caps prevent unwanted entry that may otherwise lead to conflicts with homeowners. Or it may be inquisitive den-seeking squirrels that fall into chimneys and then can’t get out. Where squirrels and raccoons are less plentiful, though, a stone or brick chimney could be left uncapped with little chance of a wildlife conflict occurring. 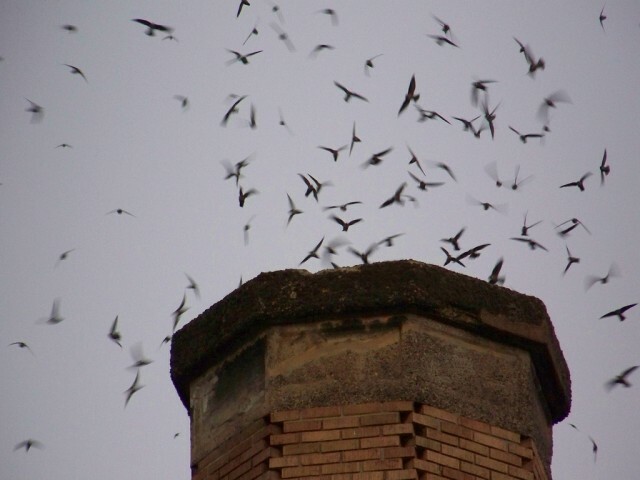 Such chimneys could then provide much needed nesting sites for chimney swifts, and the homeowners would likely not be inconvenienced, because nesting begins after fireplaces are in use and ends well before they are needed in the fall. What if my chimney has a metal liner? Chimneys with metal liners should be capped; because there is a strong possibility that any nest that might be built on the side of a metal liner will not stay adhered, placing the eggs or nestlings at risk. If I have a brick or stone chimney and opt not to cap it, what maintenance guidelines should I follow? Keep your chimney clean, and keep the damper closed during the nesting season. If the damper is closed and a nest should fall off the wall, the damper will prevent the babies from tumbling into the fireplace, out of reach of their parents. The chimney swift’s nest is tiny and made of twigs and saliva. 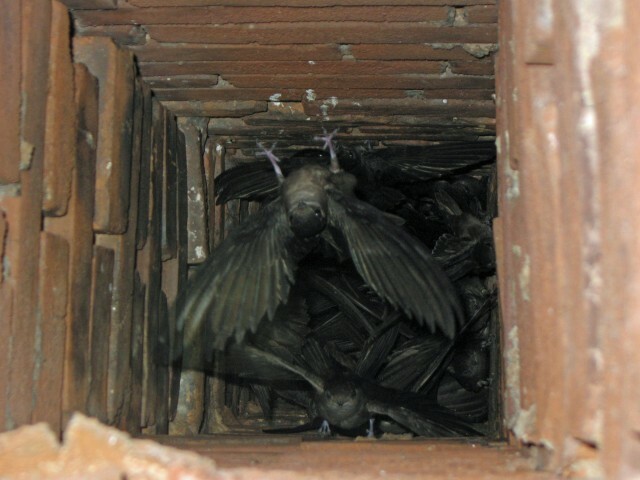 Because of its small size, it is not a fire hazard, but you should still have your chimney cleaned each fall, after the swifts have migrated, to ensure that nests are not re-used, because repeated use may result in the nest separating from the chimney, endangering the eggs or nestlings. What if they are nesting in my chimney and I want them out? As native birds, chimney swifts are protected by the Migratory Bird Treaty Act (MBTA), which means that it is illegal to disturb the birds, as well as their nests, eggs, and young. You may hear some sounds from the young while they are begging parents to feed them, but that’s about the only inconvenience (if you can call it that!) of their presence in your chimney, and it will only be for a brief period. Swift chicks fledge within about thirty days of hatching, and they will only be audible for a couple weeks of that time. What if a nest of babies falls off my chimney wall and into the fireplace? Try to gather the babies back into the nest and place it on the smoke shelf above the damper, then, close the damper so they cannot fall back down. However, their age and stage of development will determine the necessary steps to re-nesting. Their best chance of survival is putting them back where their parents can care for them. If this is absolutely not possible, you can try to find a wildlife rehabilitator who can care for them, but if at all possible, it is best for them to be raised by their parents in order to learn the skills they’ll need to survive. 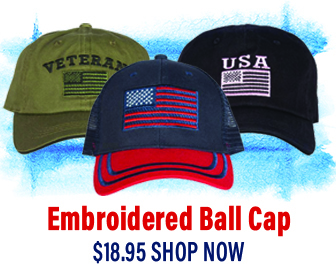 Transport them in a covered box with a soft cloth inside (a cotton tee-shirt is best, not terry cloth, because their feet may get tangled in the weave). Do not give them food or water, as you may do more harm than good. Got chimney swifts? Lucky you! What’s in it for me if I let swifts nest in my chimney? You will be the envy of the neighborhood! You might get to see the fledglings soaring above your yard as they discover their potential for aerial acrobatics—or their proud parents demonstrating maneuvers the fledglings need to master to become successful adult chimney swifts. And, don’t forget the vast numbers of insects the family will consume… literally thousands every day!